We provide private chef services for special celebrations. The setting can be in-home dinner parties, group cooking classes or cooking demonstration in your home/venue. 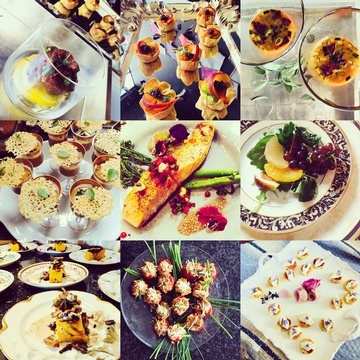 Whether a cocktail party, family style dinner or an elegant plated courses dinner party we don't just cook for you, we elevate your dining experience. 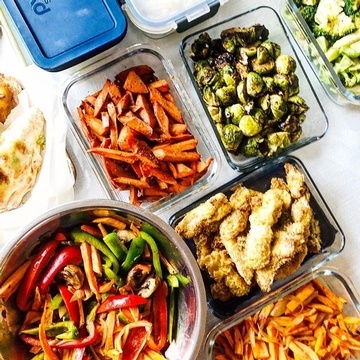 Looking for healthy and delicious home cooked meals for yourself and your family? You are just too busy to cook and eating out all the time is not an option. It's time to leave restaurants behind and start a delicious journey with me. I will be cooking from your kitchen weekly and facelift your old eating routine with fresh ingredients. Let me help you plan, grocery shop and cook daily meals suit your needs.